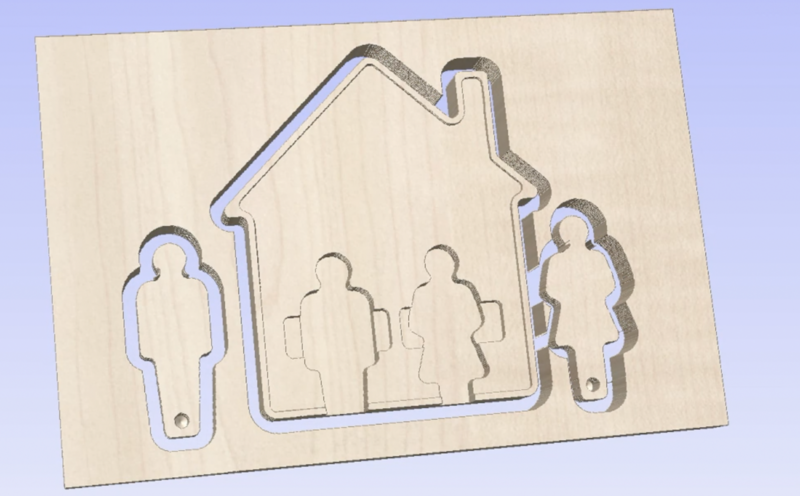 Interested in making something for your home or simply learning more about how easy it is to design and make projects with your CNC Router Parts machine and Vectric VCarve or Aspire? 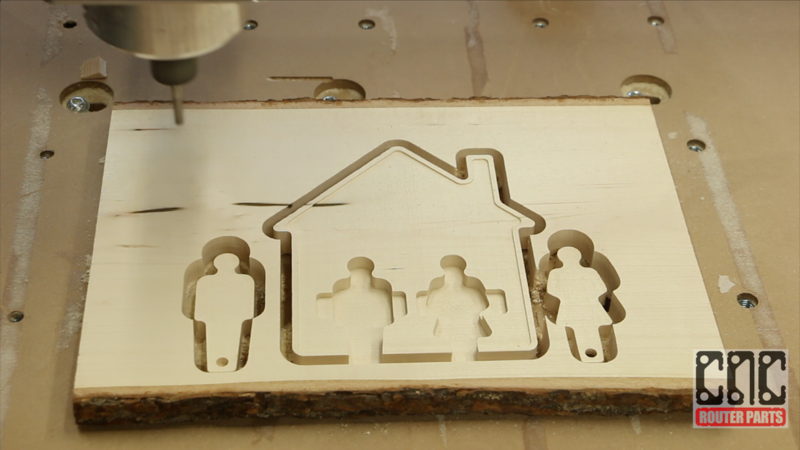 Check out our complete Vectric VCarve 2.5D walk-through as we make a key ring center. 2.5D (vs. 3D) means we will be focusing on pockets (partial depth cuts), profiles (full depth cuts), and inlays (both). With these basic ingredients your creation potential is unlimited! Working in 2.5D is a very efficient (low machine time) method of creating finished-goods products and with intuitive software such as Vectric VCarve and Aspire it is easy for anyone to design compelling projects. That said, if you are looking for a 3D project and walkthrough you might check out our 3D Guitar Design and Make series. Watch our video walk-through to see how we designed and made this project in VCarve PRO 8.5 or Vectric Aspire!